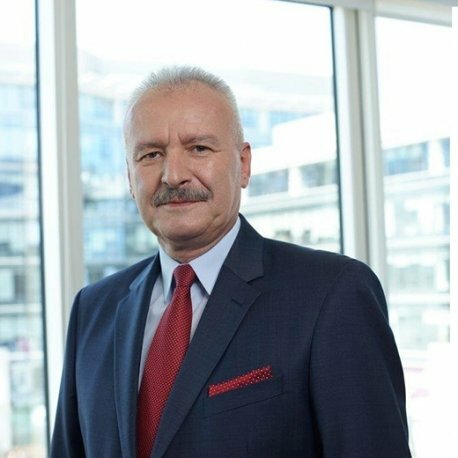 Włodzimierz Nowak has held various positions in the Polish Ministry of National Defence, Ministry of Digital Affairs and NATO. From 2010 to 2012 – the acted Operations Director of NATO NCSA (NATO CIS Services Agency). Between 2012 and 2013, he was the Deputy Commander / Chief of Staff of the NATO CIS Group (SHAPE) in Belgium. After returning from service in NATO structures, he took up the position of Director of the Department of Armed Forces at the Ministry of National Defence, where he developed the Regional Support Assistance Programme (ReSAP).